1 . Put curry leaves in hot oil . 2. 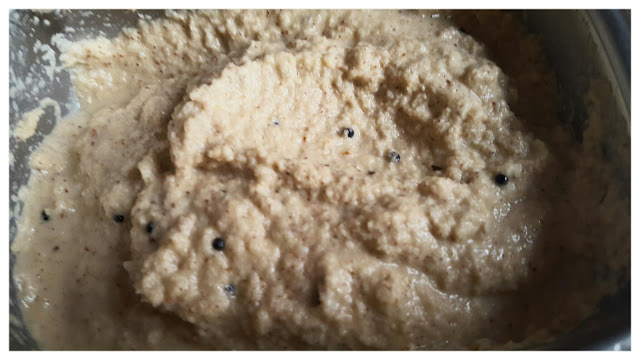 Grind fine coconut, fried curry leaves , chana dal, whole red chillies, ginger with salt to taste and little water to soften . 3. Tamper mustard seeds and pour in the chutney .